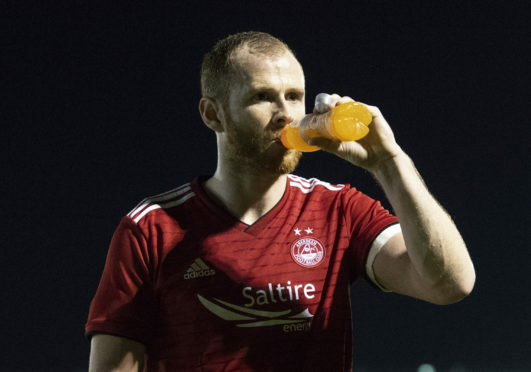 The Dons play on Hamilton Accies’ plastic pitch tomorrow night and Reynolds, just back after six months out with a cruciate ligament injury, does not think they suit good football at the highest level. 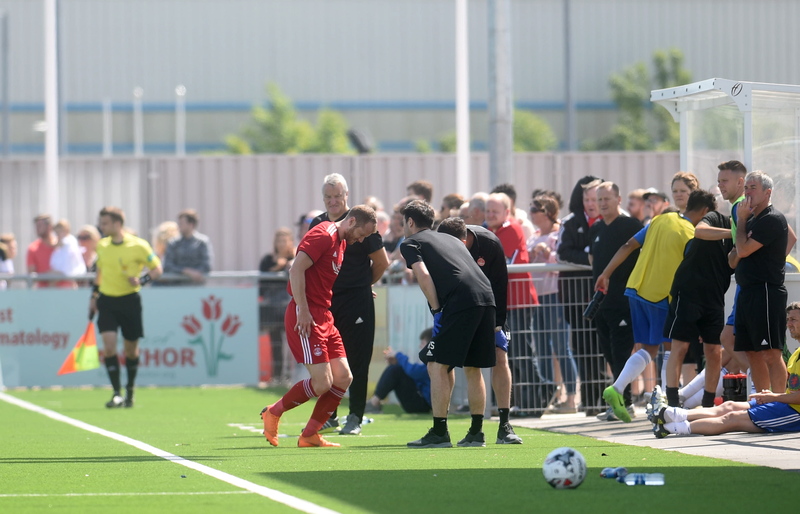 Reynolds sustained the injury at the opening of Cove Rangers’ Balmoral Stadium – also an artificial surface – and will have to assess long-term whether he can play in such games. He said: “For me it’s an entertainment industry and I don’t find it’s entertaining football playing on the astro pitches. It’s a different game and I can see why clubs have them in terms of the financial advantage of playing on it and you also get an advantage if you train on it every day. “You know how the pitch runs but I have never enjoyed playing on it and it’s not the same as playing on a good grass park. I won’t play on them again this season as there is too high a chance of reinjury so I’ll take until the summer and speak to the physios to see where we go from there. The argument for and against the pitches has raged for several years, with Kilmarnock and Livingston also possessing them. Reynolds is in no doubt the Balmoral Stadium pitch played a part in the rupture of his cruciate ligament. He added: “It was on one of those plastic pitches but I didn’t know right away it was so serious even though it felt like I’d been shot. Not that I’ve been shot but it’s how I imagine that feels but within a few seconds I felt fine again and that there was nothing to concern me. “But I got a scan a couple of days later and got a call to say that it looks like it’s completely ruptured so I had the operation and then tried to get through the rehab as quick as I could. “In my opinion the plastic pitch was to blame as I don’t think there is any give in them if you are turning or get caught with a tackle. The force is going to follow the path of least resistance and obviously people have done their cruciate ligaments on grass but astroturf significantly increases the chances. “That’s the nature of the game and it’s not ideal but I do think if that game had been on grass I would have had more of a chance of getting away with it instead of my studs locking into the astro.